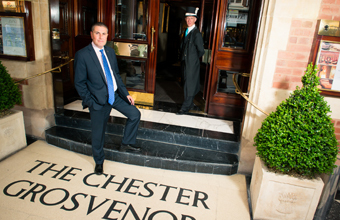 THE Chester Grosvenor hotel has appointed Paul Cookson as director of operations. 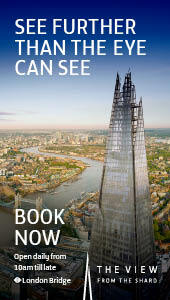 Paul previously held the position of director of events at the five star hotel and prior to his move North in 2003, worked at The Royal Garden Hotel in Kensington. He said: "I've been at The Chester Grosvenor for almost 11 years and I have an enormous passion for this hotel and its guests. "I've orchestrated weddings for couples and then watched their children grow up over hot chocolates in La Brasserie. It is these relationships that really make the job for me."